Powder Keg® rigid storage container system. 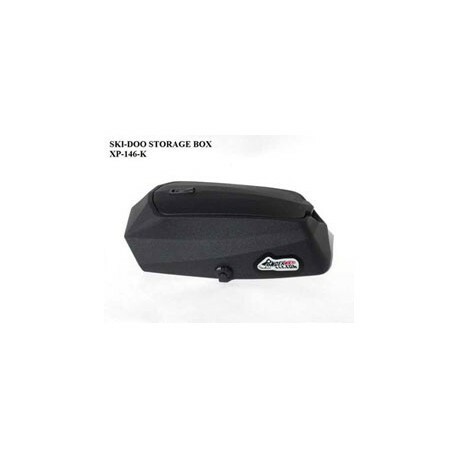 The Powder Keg® rigid storage container is a great way to keep your items dry, out of the way and easily accessible. The stylish shape of these kegs not only tends to shed excess snow but also enhances the overall look of your sled. Quick-release draw latches firmly lock the keg to the sled while also allowing easy removal. The Fuel Keg provides the ability to carry approximately two or more gallons of additional fuel which rides beneath the Powder Keg® to keep your center of gravity low. These products may be used independently or in combination. 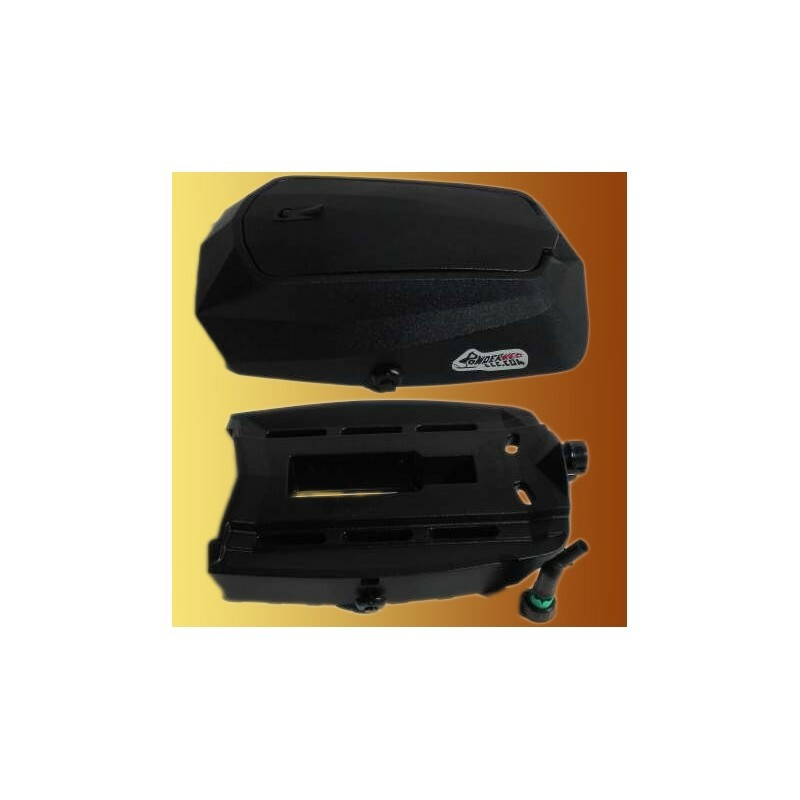 The design of the Powder Keg® snowmobile storage box enhances the overall look of your sled. 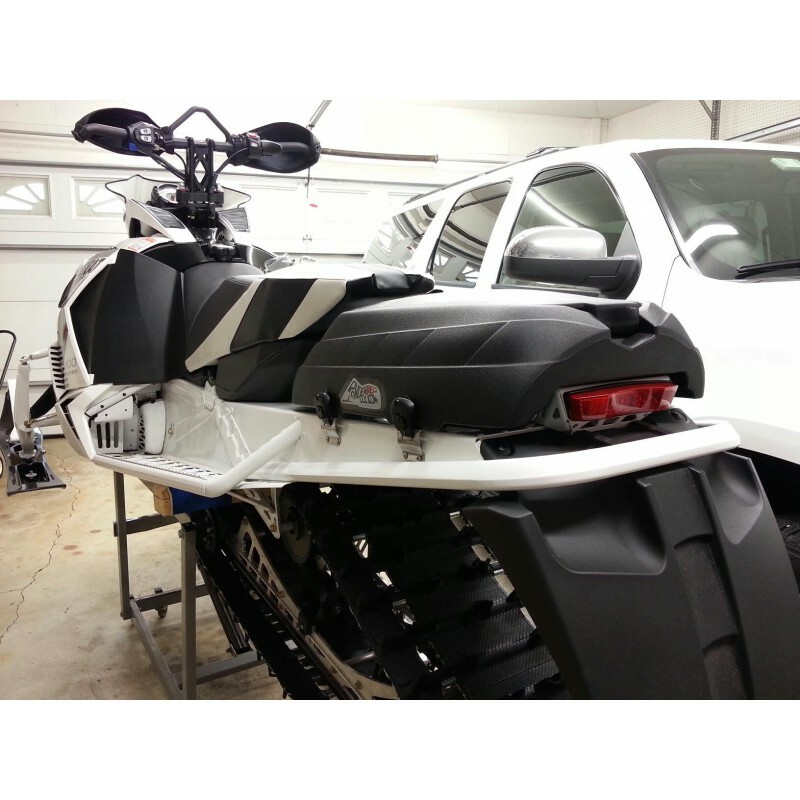 The pleasing design makes it seem like the Powder Keg® was manufactured as an original part of the snowmobile especially because of the lack of noticeable straps or bungees. The box is so lightweight that it can easily be removed and taken into your home, cabin or motel room overnight. You can then restock your items and be ready to go in the morning in an instant by placing it back on your sled with the click of a latch! Drop the 'KEG' at the bottom of the hill with the flip of the latch and click it back on when you are done mastering that climb! It’s as easy as one-two-three! 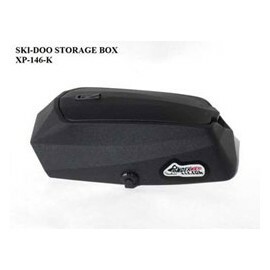 The Powder Keg® storage units are extremely durable, rigid plastic storage containers that are held firmly to the tunnel of the snowmobile by quick-release mechanical latches. 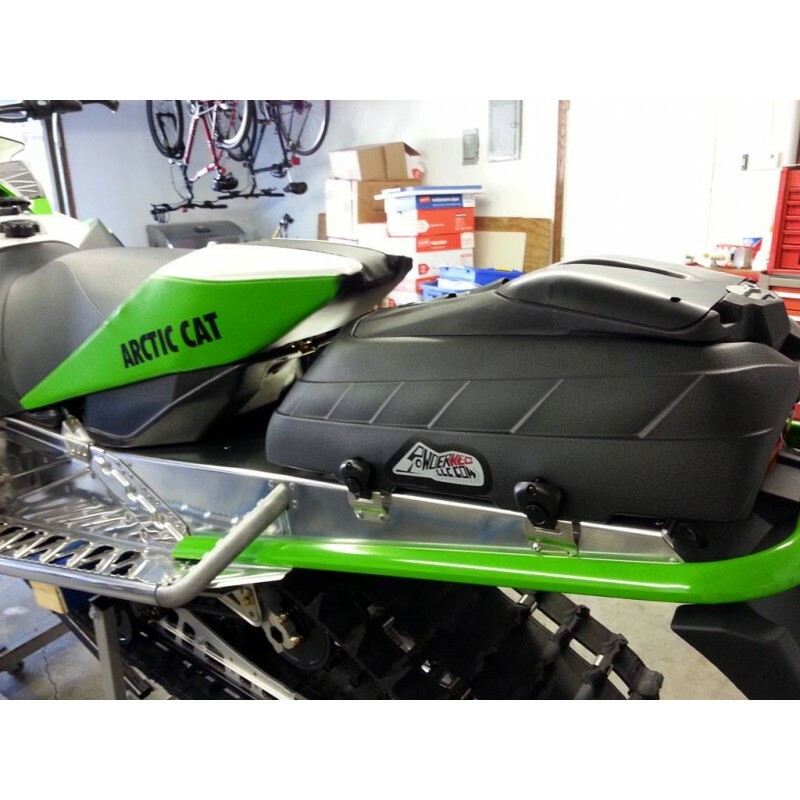 Their sleek overall shape will enhance the look of the sleds they are mounted on.